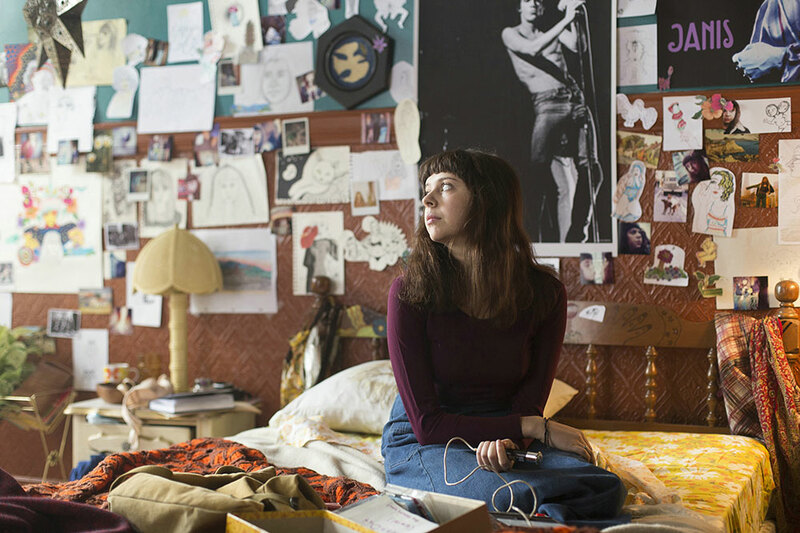 She’s been hot property since her breakout performance in last year’s The Diary of a Teenage Girl, and with four films due out this year, you can expect to hear a lot more from Bel Powley. But who is she? And what do you need to know about her? 1. Bel’s been doing this since she was 15 – but until her breakout role in The Diary of a Teenage Girl she was best known for playing Daisy Miller in the CBBC series MI High. She played this role between 2007-2008 alongside Rachel Petladwala and Moustafa Chousein-Oglou. 2. She comes from good acting stock… Powley’s father is Mark Powley, who has starred in pretty much every well-loved British TV show from The Bill, to Coronation Street through Birds of a Feather and Casualty. 3. And her mother, Janis Jaffa, is a casting director. 5. You might also recognise Bel Powley (real name Isabel Dorothy Powley,) from Benidorm – she starred in six episodes as Bianca Dyke throughout series six of the British TV show. 6. She took over from Hailee Steinfeld to star in upcoming film Carrie Pilby as the lead role, as Steinfeld had to drop out of filming due to a scheduling clash. 7. You’ll also see her opposite Liv Tyler this year in horror film Wildling, directed by Fritz Böhm. 8. Bel Powley also played Princess Margaret in last year’s A Royal Night Out, a speculative depiction of what Princess Elizabeth and her sister Margaret got up to when they slipped out of the palace on VE Day. ‘I just had to pretend to be a bit tipsy, giggle, laugh and fall over tables, so it was fun to make. It was a good transition for me to do a period piece in a big pink dress and a wig,’ she said of making the film. 9. 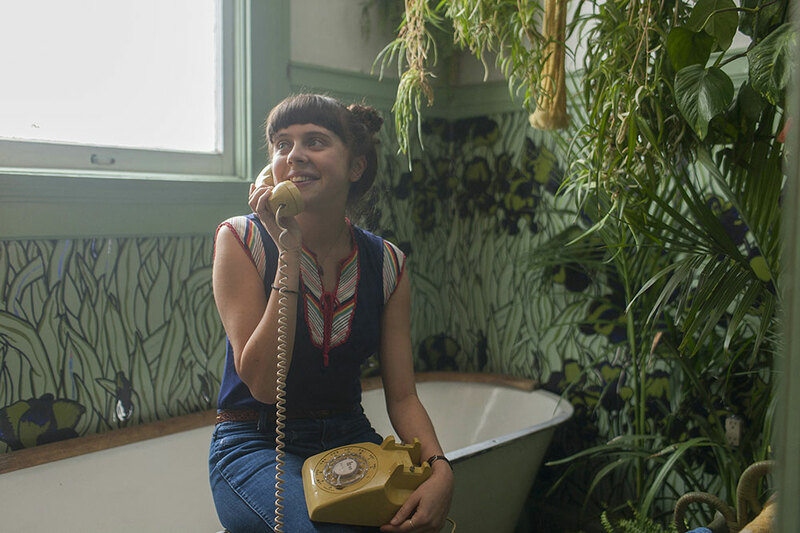 If acting hadn’t panned out, you might have found Bel Powley on your polling card. ‘I was really quite geeky at school. At one point, I wanted to be prime minister or a mathematician,’ she once said.